Here we go again… This time I’m loosely grouping them, it has been a while and there are so many things! The best programming advice I ever got, which actually is about the worst advice, being reverted. The social dynamics of code review. While code review is very useful, is also important to put the stress on the proper parts. As feedback in general, it needs to be constructive and tactful. The Future of Programming. This is an incredible way of giving a presentation, and the best of all, the form adds a lot to the underlaying ideas. I’ve talked about how readability should be the default setting to write code in this blog a couple of times. Optimise for readability first. A brief, incomplete, and mostly wrong history of programming languages. What happens on a filesystem when you copy 39TB of data. Very deep technical discussion on the implementation details of cp. An extremely though-provoking article about the possible positive things can have a negative effect. How Perks Can Divide Us. Corporate culture is something extremely complex. Mora about culture and biases on Mirrorcracy. I do not like the idea that people have a “level”, ignoring all the dynamics (I talked about this here). There are no B players. 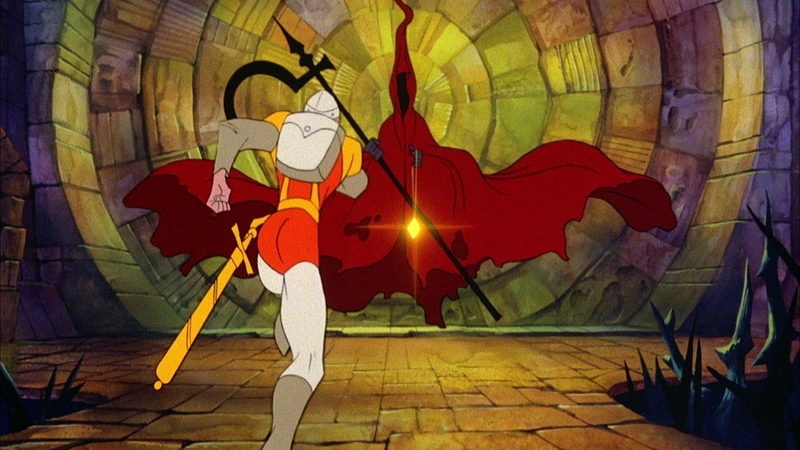 Dragon’s Lair was a mind-blowing game. Arcade story. The Banner Saga proves that 2D animation is totally ageless and can be a fantastic look for a new game. Lessons from Doom. An game design analysis on the game, including the differences between Doom and modern FPS. Maniac Mansion design documents. It’s amazing to see the things that changed and the things that reminded the same. Galaxy Quest is 15 years old at this point. Is still amazing. The cast and crew talks about it. Taxis and rainbows. Security is HARD and non-obvious. Very interesting podcast episode of a very interesting podcast. About practice and the 10K hour rule. Dividing Europe in 28 equipopulous regions. Setting offices spaces is a challenge. Cubicles has been a choice, though it seems to be fading after being turned up into a monstrosity.